Hello! My name is Nicole. I am a pediatric audiologist by day and a long distance runner by morning. And evening. And anytime really. My favorite things in the world are caffeine (coffee and tea for life), reading, science, dessert, and hanging out with my cats and husband. I was born and raised in New England but am happy to now call Atlanta my home! I ran my first marathon on October 10, 2015 in 4 hour and 55 minutes. I was instantly hooked. 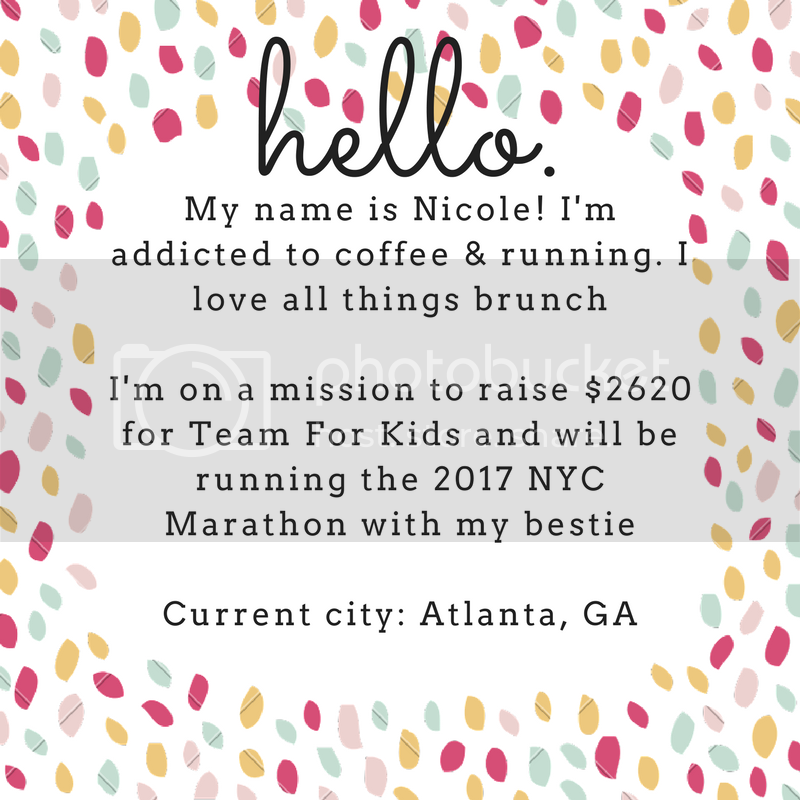 My running goal has gone from finishing a marathon to fundraising for a major marathon. My next race: the New York City Marathon in November 2017. After that? Who knows. 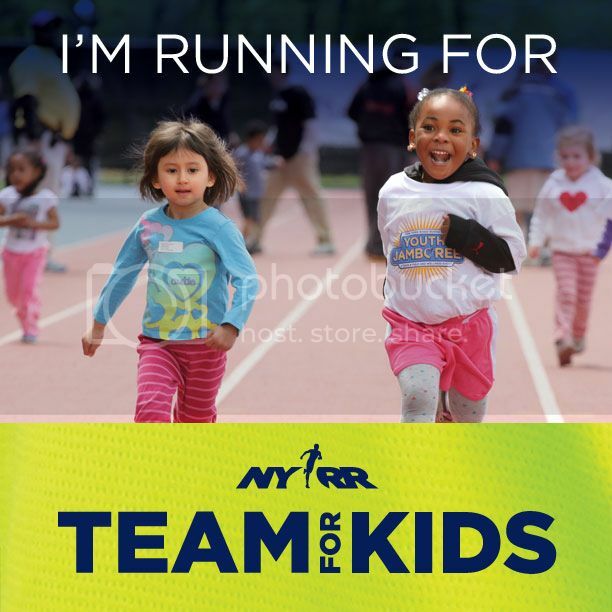 I am also fundraising for a charity called Team for Kids. 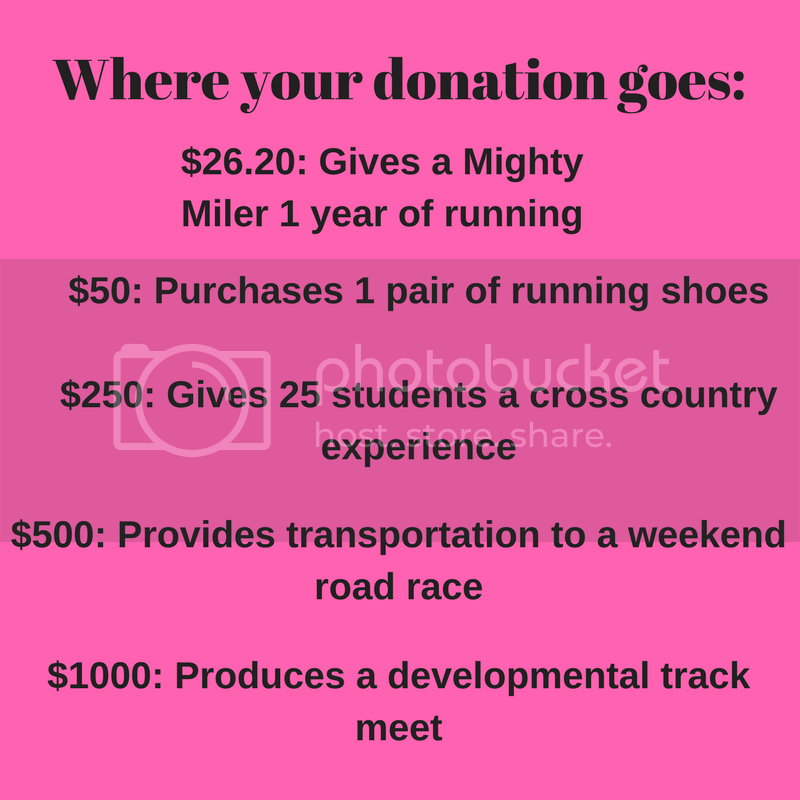 My goal is to raise $2620 to help fund running and physical fitness programs across the United States. My personal fundraising page can be found at this link, please considering donating to support this wonderful group!